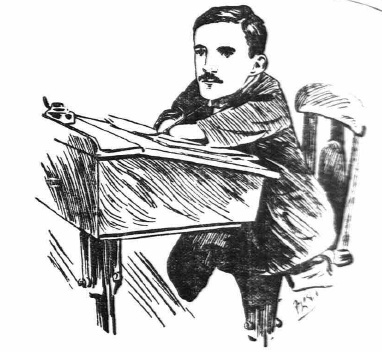 Thomas Rowland Smitheman was born without arms and legs in 1878 and was raised to adulthood by his mother in the days before the welfare state and NHS. He was said to be man of exceptional mental and moral character and numbered his friends in the thousands. That’s quite a cheery story. I am cheered. hi, thanks for publishing this article and helping me to find the news article on it. Tom was my great great uncle, he died on 20 march 1946 from ‘mitral disease, chronic broncitis’. he does seem to have been well educated and highly intelligent, according to the newspaper. he was also very artistic so had obviously been a very determined young man! i am intrigued also by his mother, sarah jane, who appears to have been deserted by her ‘husband’, the father of her 4 sons when the eldest, Tom, was just 8 years old. she must have worked extremely hard just to keep them out of the workhouse. My parents used to talk about ‘Tommy’ – they lived in the house next door at number 3. Sadly, I have no memories of him as we moved to another part of North Ormesby when I was 2. I was always told, that a collection went round the streets of North Ormesby, to collect enough money to buy Tommy a wicker wheel chair. 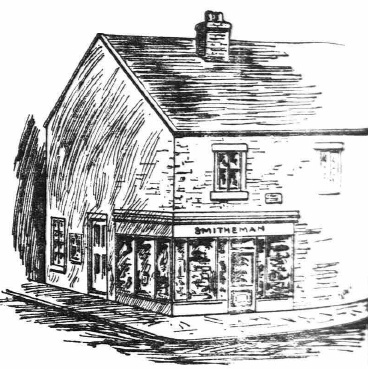 There was that much money collected, a business was purchased at 5 Beaumont Road. Tommy also used to fix radios, with a screw driver in his mouth. I am happy to be corrected, if this information is not true.